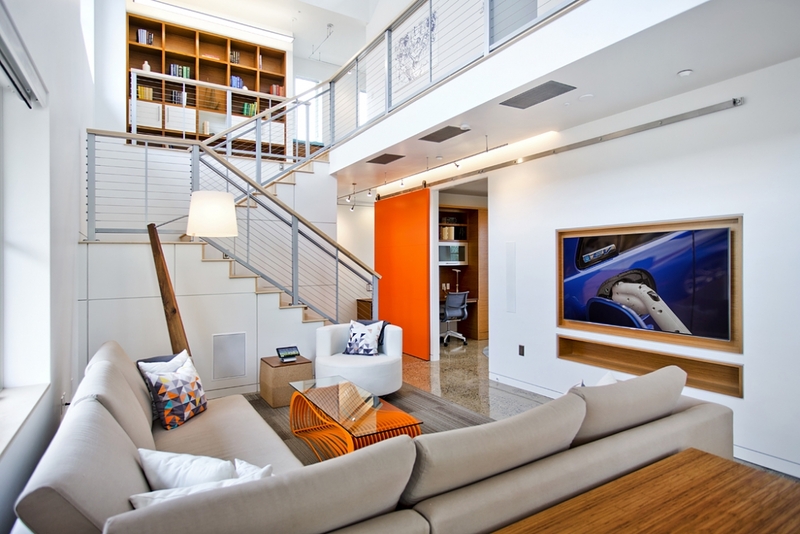 Home automation has – and will continue to – make our daily lives a bit more convenient. Yet for some with physical disabilities that limit movement, something as trivial as turning on a light or controlling a phone can be a real struggle. Eda Akman Aydin and her team from Gazi University in Turkey are working on a solution. Using an EEG cap, they’ve developed a system that can detect the specific brain wave activity – known as P300 – generated when a person intends to perform a task. To put it to the test, five volunteers were brought in, shown a display with images associated with various smart home tasks and asked to think about which they wanted to complete (a picture of a television would indicate you want to turn the set on, for example). Aydin found that all of the volunteers were able to control aspects of a smart home using only thought. Flashing an image five times was enough for the system to pick up the correct P300 signal 95 percent of the time. What’s more, the system worked for two test subjects 100 percent of the time. An EEG cap isn’t the only approach to a hands-free home. Takeshi Ogawa from the Advanced Telecommunication Research Institute in Kyoto, Japan, is working on a seemingly more complex method called functional near-infrared spectroscopy that involves measuring light passing through blood vessels close to the brain to determine which areas are actively using oxygen. Initial testing revealed the system got it right 80 percent of the time but changes in blood to the brain don’t happen immediately. As such, it took nearly 20 seconds for the system to respond to a change. Nicholas Hatsopoulous from the University of Chicago believes both methods are promising and indicate a future in which brain-machine interfaces are connected to almost everything in the house.